1) Tell us a little bit about your background. I am a global citizen – grew up in India and after graduating with an Engineering degree was fortunate to get a chance to work in Europe before moving to United States. As an Engineer, designed telecommunication networks for service providers in China, Latin America and Europe. My transition to business came when I realized that building cutting edge products by itself is not sufficient – one must understand the concerns of a customer and changing market trends. And that propelled me to get an MBA in Marketing in New York. Intel hired me as a fresh graduate and moved me to California. For me, it has been truly a pleasure to be part of the Silicon Valley entrepreneurial ecosystem since then. I grew up surrounded with entrepreneurs (my grandfather and father) in my family and have a deep sense of fulfilment when I create products, businesses and teams. And I am truly grateful for having the opportunity to create my own start up and work with many other startups where I am constantly called on to do challenging things in amazing teams. 2) What excites you to work in a start-up environment? I am an entrepreneur at heart, who thrives in uncertainty and is passionate about bringing innovative ideas to life. I am also a dreamer and especially get a thrill to do things that have never been done before. Love solving problems that are challenging surrounded by smart, positive people with a good sense of humor. Luckily, my profile fits a start-up culture, where every day is unpredictable. 3) What are the challenges you see in the academic publishing industry? It is an exciting business that has survived the test of time. In many ways, it is a timeless industry that has transcended generations. To me, it has a stable business model and will keep thriving if the industry keeps up with the changing business environment. The current challenges include but not limited to a mindset shift to embrace innovation, adapt to the changing needs of a global customer base and modernizing the journal submission, distribution and discovery process. 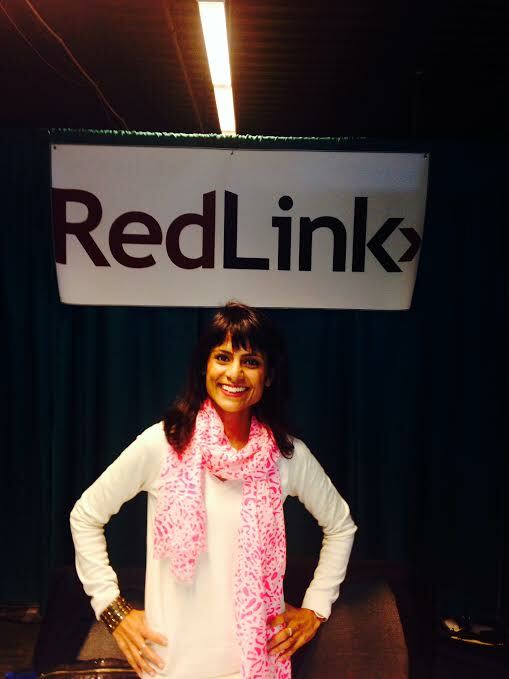 4) How do you see your work at RedLink, making an impact to help the academic publishing ecosystem? I see that the industry is more open to emerging technologies since it is clear that demographics of the customer is changing. It has never been more important to know who your customer is, and what content are they looking for. Digital age also brings with it a need for being able to react quickly, stay on top of things and empower your teams to deliver customer satisfaction. And we are helping publishers just do that. I am thrilled to hear stories from our customers how they are using tool to get actionable insights to grow their business and cater content to meet the customer demand. And I look forward to solving bigger problems to enable publishers to meet the demands of changing times.